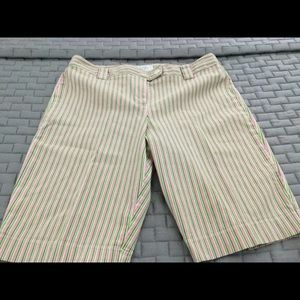 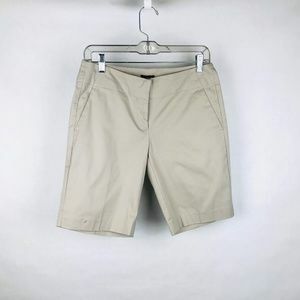 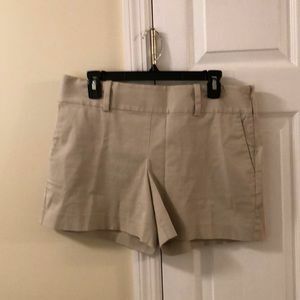 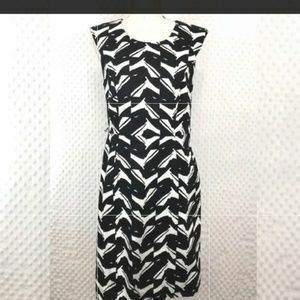 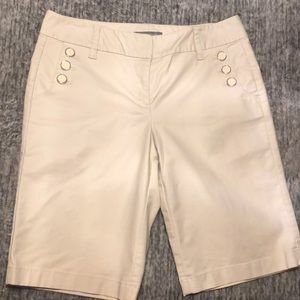 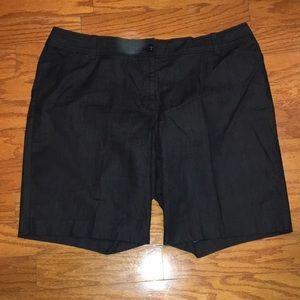 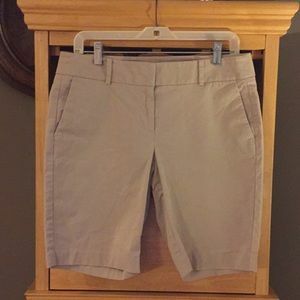 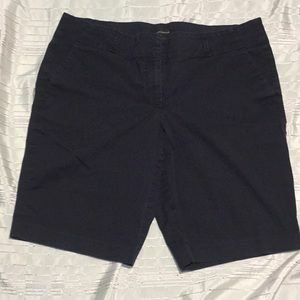 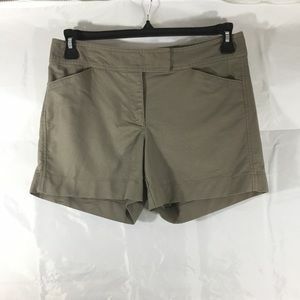 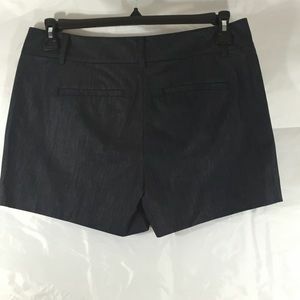 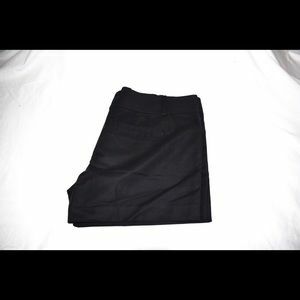 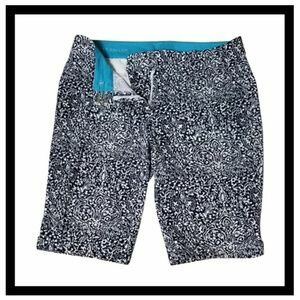 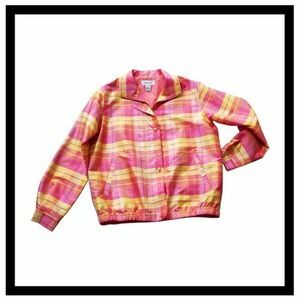 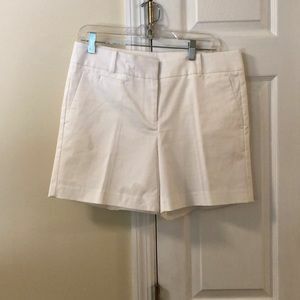 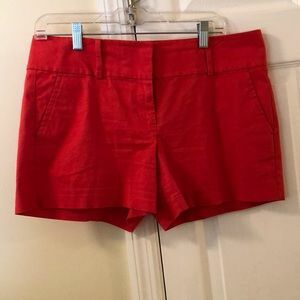 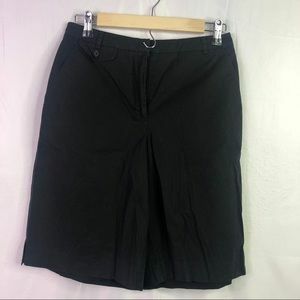 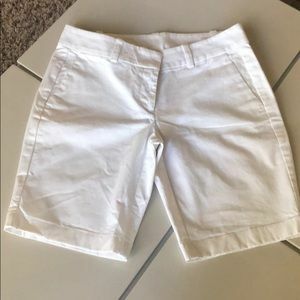 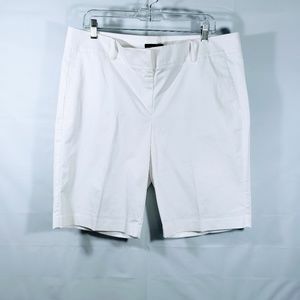 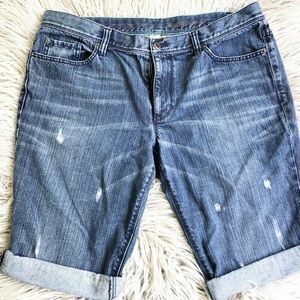 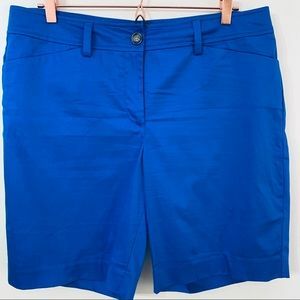 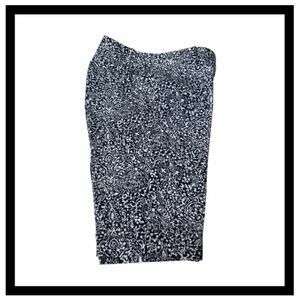 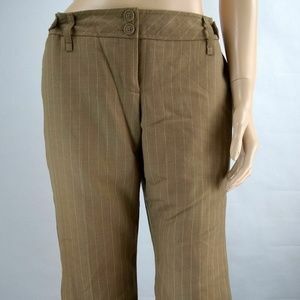 Ann Taylor 2 pocket Bermuda shorts new w/o tag! 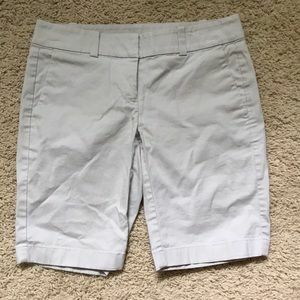 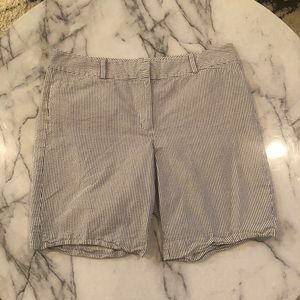 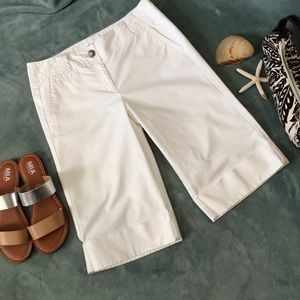 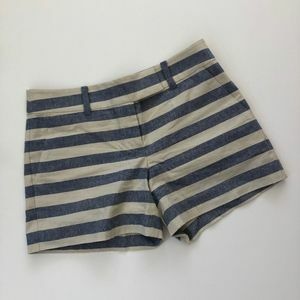 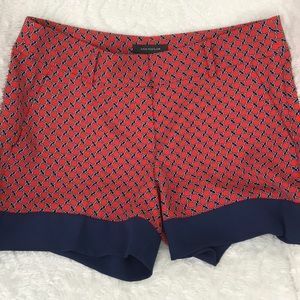 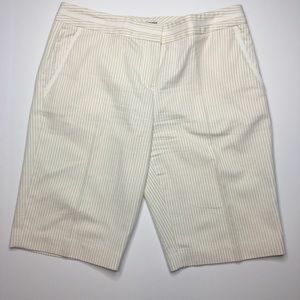 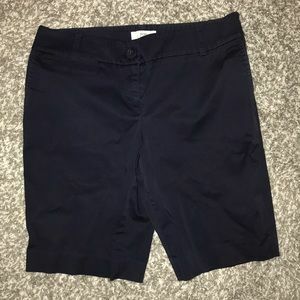 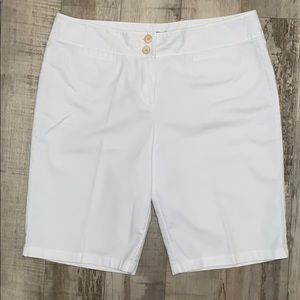 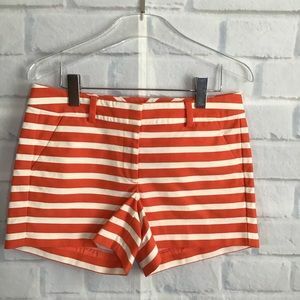 Ann Taylor boardwalk Bermuda shorts. 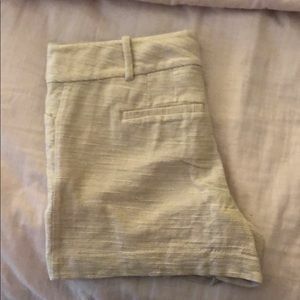 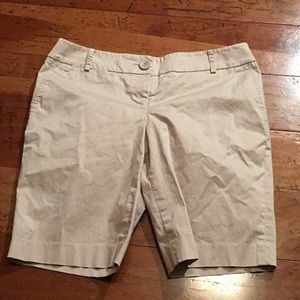 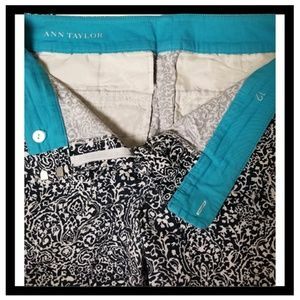 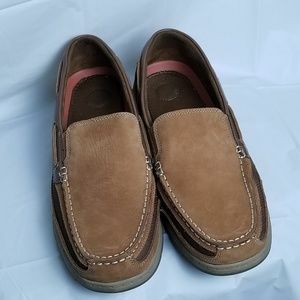 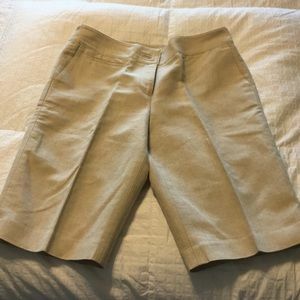 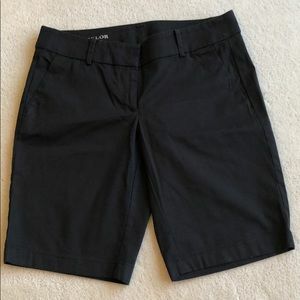 Ann Taylor brand new Bermuda shorts.